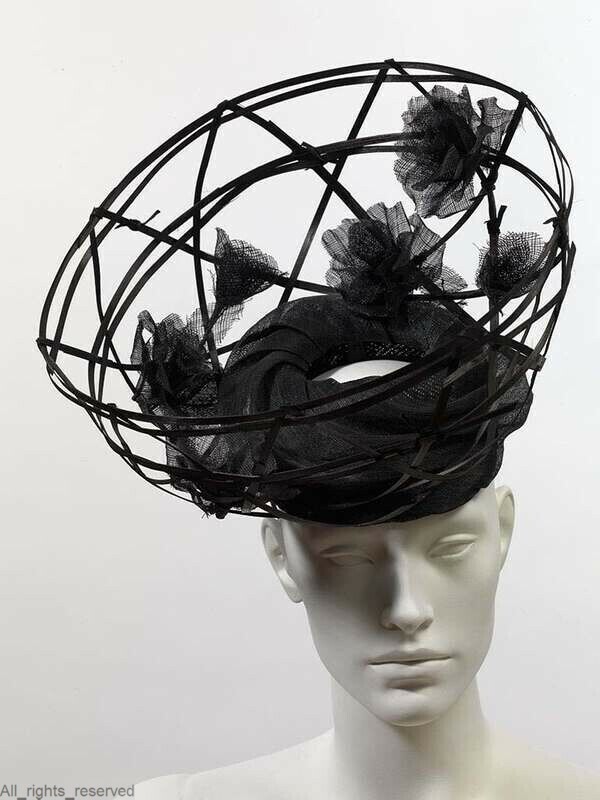 For sure Stephen Jones knows how to make hats that get everybody’s attention. 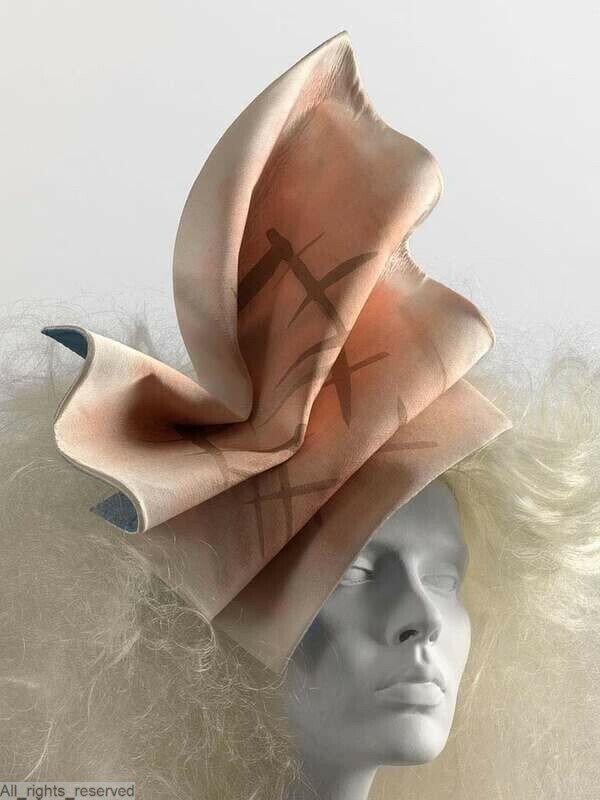 For over forty years now, the English milliner designed hats for his own collections and for many great designers and fashion houses, from Vivienne Westwood to Dior. 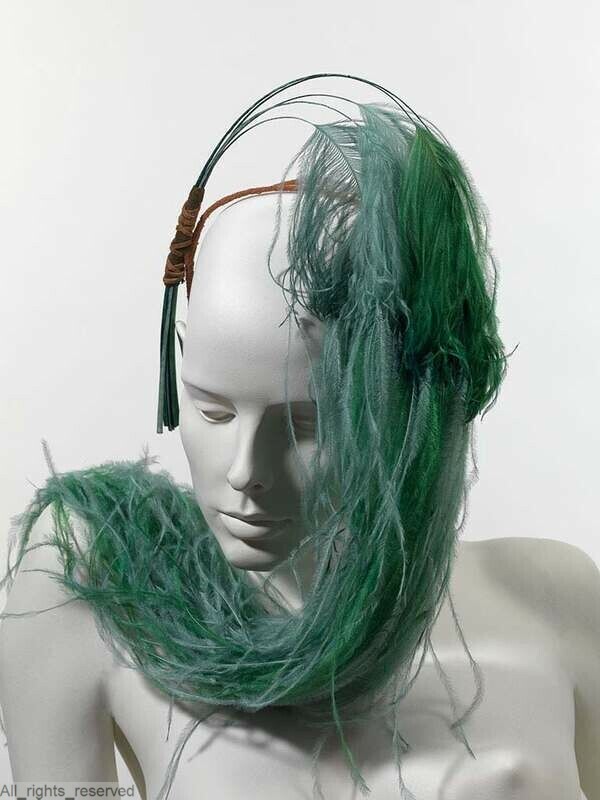 Born in Cheshire, Stephen Jones moved to London to study fashion at the Central Saint Martin School of Art and Design. 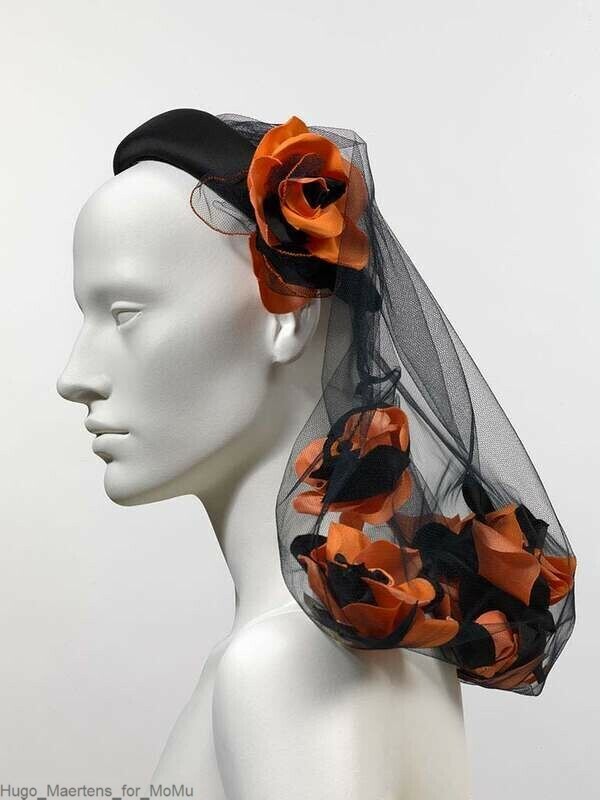 The city in the late Seventies was home to a creative turmoil that found its expressions in the whimsical parties thrown in underground clubs, like The Blitz, which the milliner frequented wearing on his head his own creations. 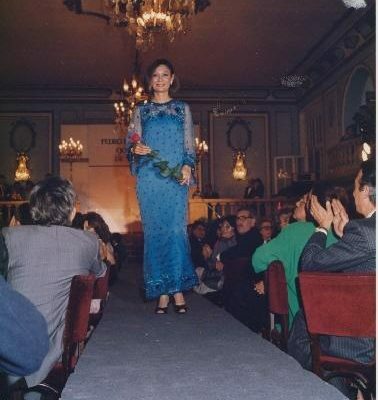 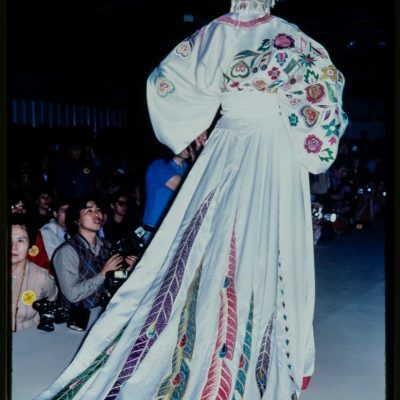 By 1980, Stephen Jones opened his first boutique and atelier, in which he sold his first creations to loyal clients, from music stars to Royals. 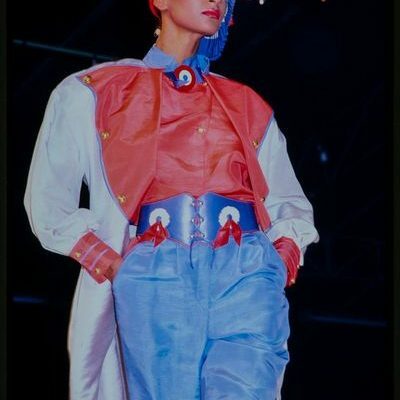 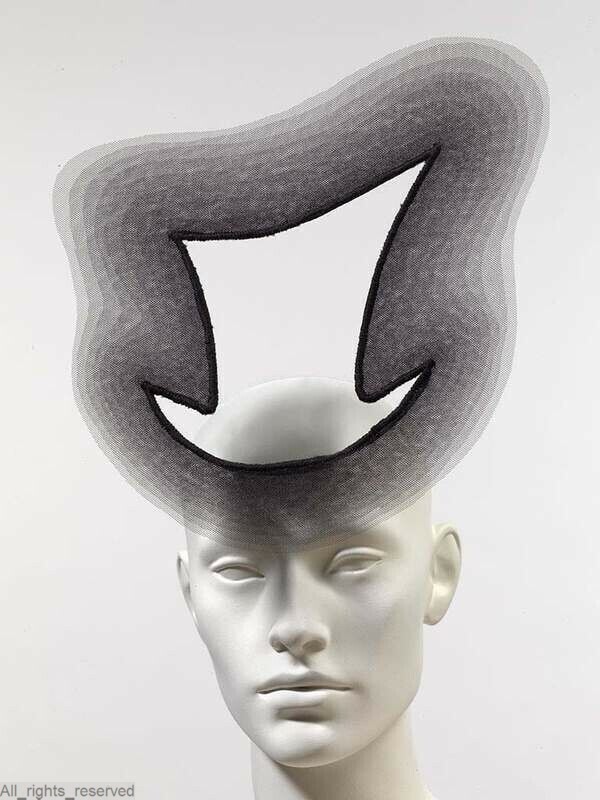 His hats reflect the multitude of his inspirations and his desire to amaze and wonder and the collaborations with designers shows how the can stress his crafts to interpret the glamour of John Galliano’s fashion to the punk crafts of Vivienne Westwood and the more conceptual vision of Comme des Garçons. 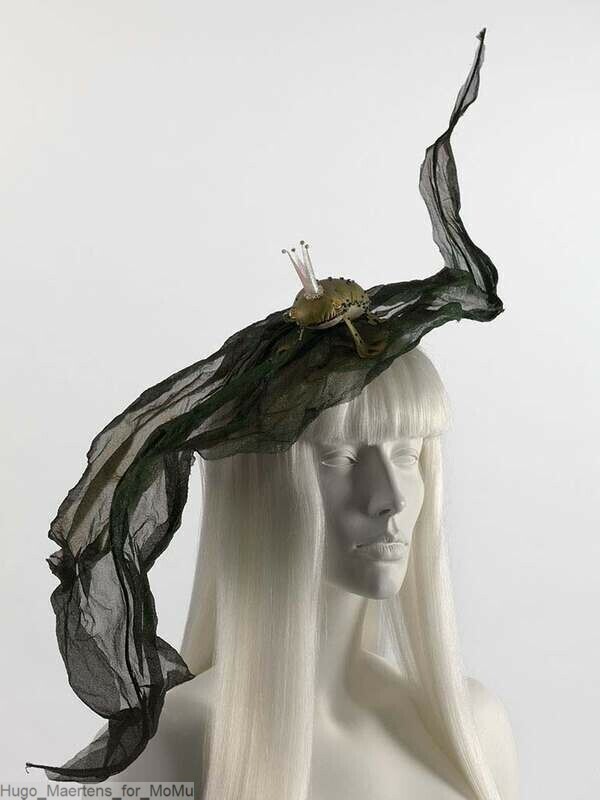 In 2009, Jones even curated an exhibition at the Victoria and Albert Museum in London, entitled ‘Hats: An Anthology by Stephen Jones’. 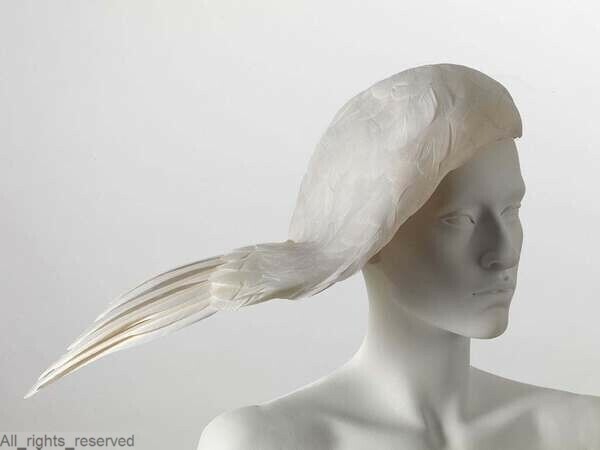 Referencing the exhibition curated in 1971 by Cecil Beaton, the milliner selected from the Museum’s archive hats and head-pieces to tell with his own words the history and craft of millinery, from research and inspirations, and through the atelier to the boutique; a creative path that he since long has learned to enjoy and overturn.